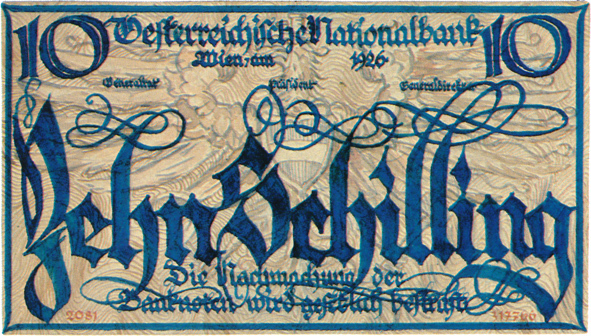 Calligraphy and lettering by Robert Haas. Illustrations by Carry Hauser. Robert Haas (1898–1997) studied at the Technischen Hochschule Wien in under Rudolf Larisch, and at the Wiener Kunstgewerbeschule. He started his private press Officina Vindobonensis in 1925 and emigrated to the USA in 1938, where he set up Ram Press in New York. From 1939 to 1940 he taught calligraphy and photography at Goddard College. He designed types for Bauer and Monotype. Fraser, James, ed. Robert Haas: Printing, Calligraphy, Photography. Fairleigh Dickinson University, 1984. 36–37.